For that ultimate trip to the land of the Rajputs, experience the unique desert festival of Jaisalmer, Rajasthan, to be held from February 20 – 22, 2016. The gala festival is very much a reflection of the rich and colorful culture and traditions of the state of Rajasthan. 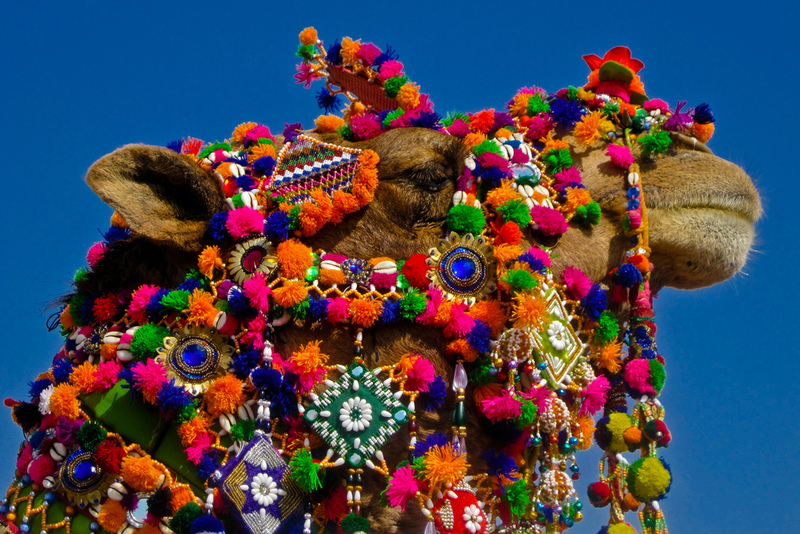 The Rajasthan desert festival of Jaisalmer kicks off with a morning procession with brightly adorned elephants marching with their mahouts, matching bands, and colorfully dressed singers and dancers. Be part of the three-day extravaganza at Jaisalmer and enjoy the vibrant cultural festivities at the golden city, with local music and colorful attire of the locals promising to enhance your experience. 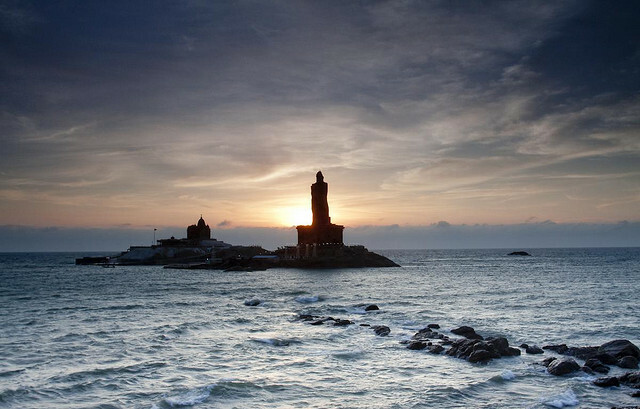 Watch the locals dressed in vibrant ethnic attire dancing to the tunes of ballads of heroism, tragedy, and romance of their traditional heroes. 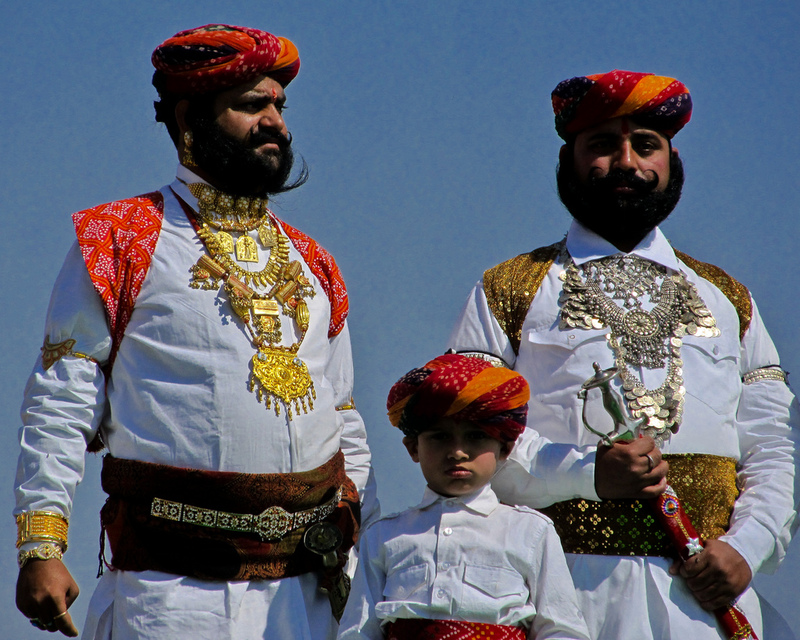 Other major attractions of the Desert Festival Jaisalmer include the turban tying competition, a display of the glorious moustaches, and a Mr. Desert Contest – all of which add fun to the enjoyment. The highlights of the fun and frolic are the Gair and Fire dancers swinging to their folklore tunes – a sight certain to capture your heart. Performances by puppeteers, snake charmers, and acrobats add to the vibrancy and fervor of the festivities. No Rajasthan festival is complete without the participation of the ship of the desert. So camel rides are widely popular and enthrall visitors. Camels also participate in a number of events, including camel polo, race, and dance. For lovers of ethnic handicraft, the exuberant Jaisalmer fair plays host to exhibitions displaying traditional handicrafts of Rajasthan. Camel Polo Match - A desert festival wouldn’t be complete without the inclusion of camel and in Jaisalmer Festival, camels play a very major role. Jaisalmeri bred of camels are known for their strength, speed and agility. As part of this festival, a camel polo match is held between the polo club and the BSF (Border Security Force) showcasing participants unique camel riding skills. Parachuting, a cricket match, and Air Force display in the dunes are some other events that mark the gala celebrations that culminate with a gala folklore concert in the sand dunes under the stars. The charming sandstone city of Jaisalmer is easily accessible by rail as well as road. The road journey from Jodhpur to Jaisalmer takes six hours. So what are you waiting for? Experience the exciting spectacle of the desert festival Jaisalmer and be part of the grand celebrations that mark the occasion.